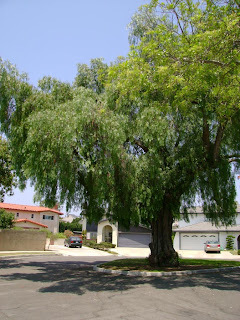 The California Pepper Tree is one of my favorite trees, and this one is a beauty. This small tract of homes was built around this tree, and the street named after it. I estimate the tree is over 70 years old. Bees are living in the large hole you can see in the closeup picture. 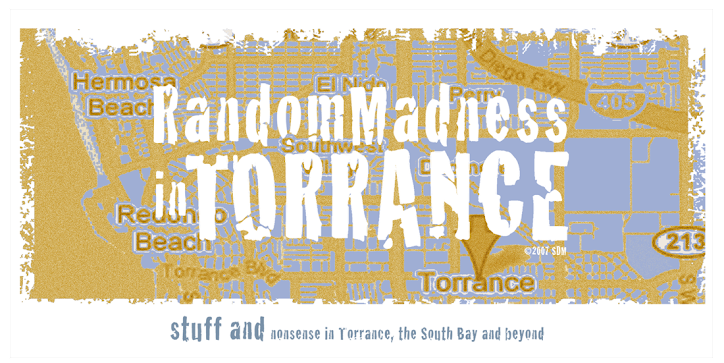 Although Tuesday would have been the preferred day to post Taste of Torrance if just for the alliteration, Wednesday it is. 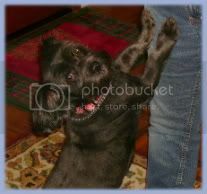 The photos will be of things, people, places around town I like, or not. 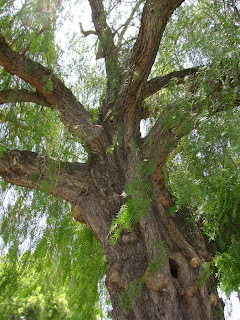 I took the photo of the pepper tree on my walk with my nephew Luke (hi Luke!). He calls it the Daddy tree, because it's the biggest tree in the area.